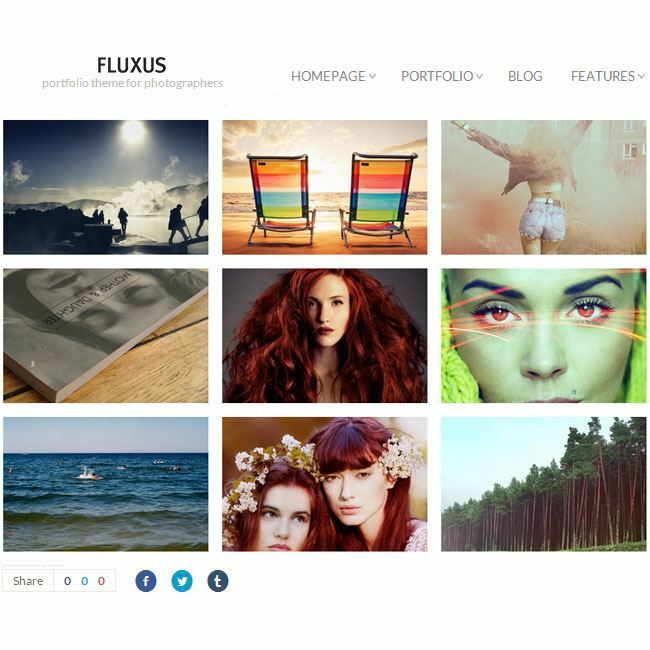 A magazine inspired WordPress theme. Lamark – It is a WordPress theme made for a freelancer, designer or smaller agencies who are looking for elegant, professional and minimal look. It will be a good choice for portfolio websites. It has lots of features which are a portfolio site must have. It comes with a clean and elegant look which helps to attract visitors. It provides you user-friendly experience. It comes with responsive & retina ready layouts. It looks stunning on every kind of devices such as iPhones, iPads, large desktops or smaller handheld devices. All the section of the theme are not only decent, dynamic and fully customizable, but also they support the amazing feature of parallax. One can set any of the layout which allows you showcase all your works with stunning photographs with the help of portfolios. It also provide one to six column portfolio layout. 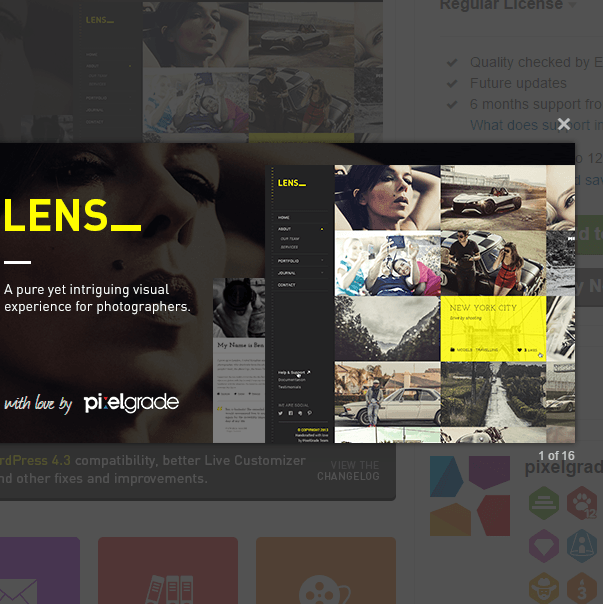 Portfolio supports Images, Video & Audios. It is compatible with Core Portfolio Plugin & Core Columns Plugin. It is very easy to use and easy to customize also so that you can change the various settings such as colors, fonts, background images, layouts and many more. compatible with almost all the latest browsers and provides you great support via social medias, contact forms and gives you detailed documentation which will guide you how to setup, manage and customize the theme.